Our Planet has premiered on Netflix. 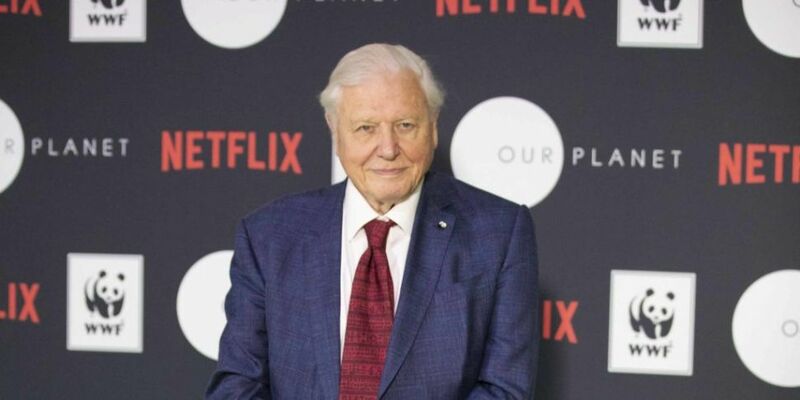 The eight-part documentary series is narrated by Sir David Attenborough. Our Planet explores the unique and precious wonders of our natural world from the creators of the award-winning series Planet Earth. The ambitious four-year project has been filmed in 50 countries across all the continents of the world. Locations include the Arctic wilderness and mysterious deep oceans, the vast landscapes of Africa and diverse jungles of South America. Last night, Netflix held the Royal World Premiere of the series at the Natural History Museum in London. 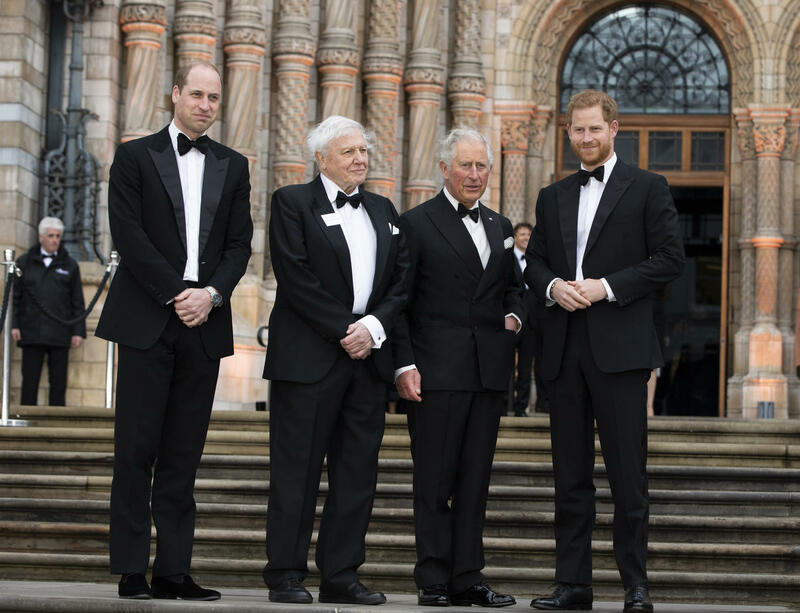 The event was attended by Prince Charles, Prince William and Prince Harry. Check out what else is new to Netflix this month here.